Because Christmas means Chinese New Year is lurking around the corner like a mugger disguised as the God of Misfortune. 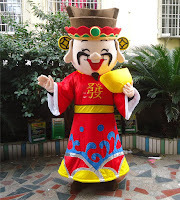 What I really dread is Chinese New Year, because of the stress due tofrom all the little decisions I have to make. Such as should I get fatter eating too much bak kwa or should I get fatter eating too many hae bee hiam rolls? And is it rude to visit someone and ask for their Wi-Fi password? And is it inauspicious to watch Black Panther during Chinese New Year because the movie has the word “black” in the title? But the most stressful part for me every year remains the whole hongbao thing. You would think that after being married for more than 20 years, I should be used to giving away my hard-earned money to people I see only once a year. It’s not just about the money per se despite my less-than-five-figure monthly income. With two kids of my own collecting hongbao, I reckon at the very least, I’m breaking even – not that I’ve hired KPMG to do an audit. It’s not even about queuing up at the bank for new notes since we now have pop-up ATMs dispensing fresh cash. It’s not even about figuring out how much money to give whom because there are online guides for me to disregard. This year, I realised what stresses me out the most is the actual act of giving itself. I have to hunt down each kid, interrupt whatever they’re doing on their phone, whatever conversation they’re having or whatever fun they’re having, and hand out my below-market rate hongbao. And apparently, I’m not the only one feeling a little angsty about this whole hongbao thing. My younger sister, who is single, has her own misgivings. She feels weird that older relatives are still giving her hongbao even though she is past 40. At what point, she wonders, is an unmarried person too old to be getting hongbao along with the little children? When will it stop? My guess is when the older relatives die out as they are wont to do. So my sister’s problem with hongbao is the opposite of mine – hers is receiving them, mine is giving them. 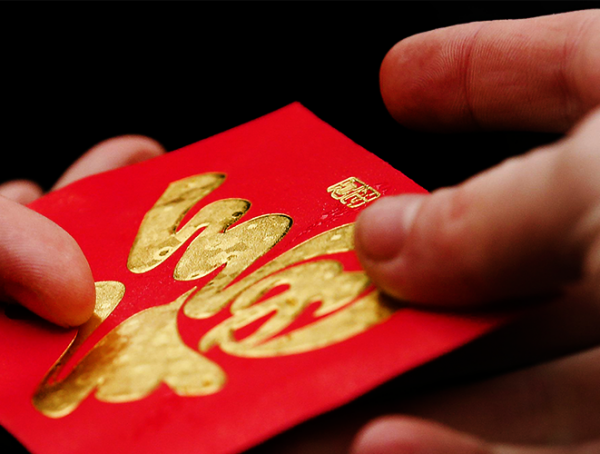 This year, to reduce stress, I lowkey decided not to give out any hongbao even though the red envelopes had already been prepared. Unfortunately, my own family noticed my inaction and my 19-year-old daughter doggedly dragged me along behind her as she distributed the red envelopes for me. I thought it would be awkward for the offspring to hand out hongbao on the parent’s behalf, but my daughter found her targets and unloaded the consignment with such casual efficiency that it was over before I knew what had happened. No “should I interrupt this person while he’s chewing his food” hesitation from her. 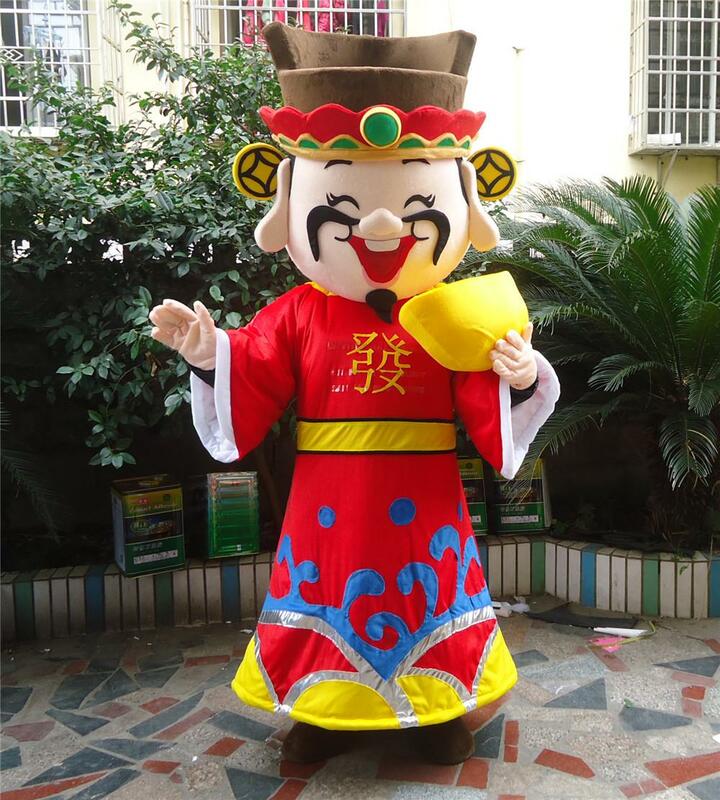 It was surprisingly painless, such that I’m now hoping this could be our new Chinese New Year tradition – but perhaps without the me-getting-dragged-around bit. Thanks to my daughter, I may actually look forward to Christmas this year. Calling Time Out: Singapore Tourism Board agrees that Singapore is 'unexciting'? On Friday, former White House official K.T. 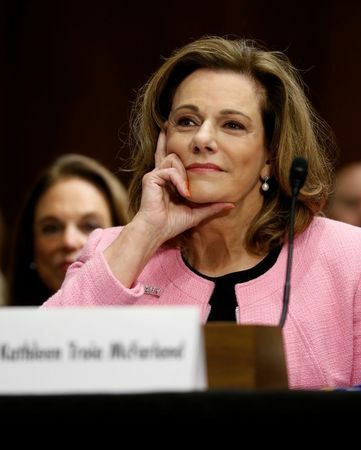 McFarland, who was picked by President Donald Trump to be the US ambassador to Singapore, withdrew from consideration for the job. Three days earlier, Singapore was ranked second to last in Time Out London magazine’s list of the 32 “most exciting cities in the world right now”. I mean, why would Ms McFarland want to be posted to a country that is less exciting than the city where she works – Washington, DC, ranked 23rd on the list? It has been 13 months since Mr Kirk Wagar, the previous US ambassador to Singapore, resigned in January last year. Thanks to Time Out, Singapore could be without a US ambassador for juuuuust a bit longer. Personally, I’m okay with Singapore not being too exciting. Excitement is overrated. You know what the most exciting city on Time Out’s list is? Didn’t President Trump recently say that last year, “a person was shot in Chicago every three hours”? I believe Mr Trump is someone who never gets his facts wrong. No, wait. According to the Chicago Tribune, Mr Trump was mistaken. Is that possible? The newspaper said that one person was actually shot every two hours and 25 minutes. So it’s worse than Mr Trump said. I don’t know about you, but I would rather be in an unexciting city than a city where I get shot every two hours and 25 minutes. That’s a little too much excitement. But I understand that being ranked the 31st most exciting city in the world isn’t exactly a good thing for Singapore’s tourism industry despite the lack of people getting shot on a 2½-hourly basis here. So I was glad at first that the Singapore Tourism Board (STB) responded to the Time Out list. What shocked me was that STB actually agreed with the magazine! Isn’t STB supposed to promote Singapore as a tourist destination? Conceding that Singapore is pretty “unexciting” with a shrug emoji is not promoting Singapore as a tourist destination. 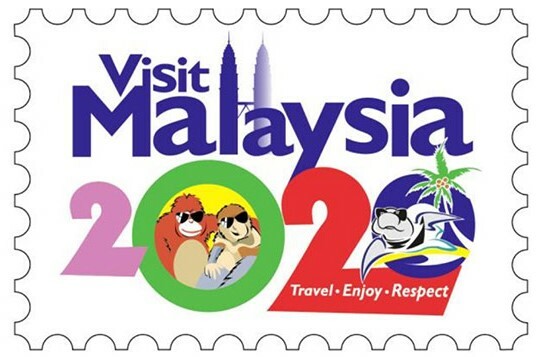 And you thought the Visit Malaysia 2020 logo was bad. What’s worse is that STB also posted a video disparaging our country. Even Time Out didn’t call Singapore boring. It just said the city is the 31st most exciting. And that’s out of the thousands of cities in the world. If there is a Casey Kasem top 40 countdown for exciting cities, we would be on it. But in the video, STB calls Singapore boring – twice. It doesn’t even mention the lack of people getting shot. What tourist would visit our wonderful city-state now? You have one job, STB! Why isn’t there a greater uproar over this? What do you mean it’s sarcasm? Yes, I know what sarcasm is. Ohhhhh, you mean the video is actually saying the opposite of what it actually says? So STB doesn’t really agree with Time Out that Singapore is pretty “unexciting”? I get it now, even though I don’t use sarcasm myself because some dummy might not realise you’re being sarcastic and take you literally. That’s how fake news gets started. Thanks to the STB video, someone might actually want to be ambassador to Singapore.